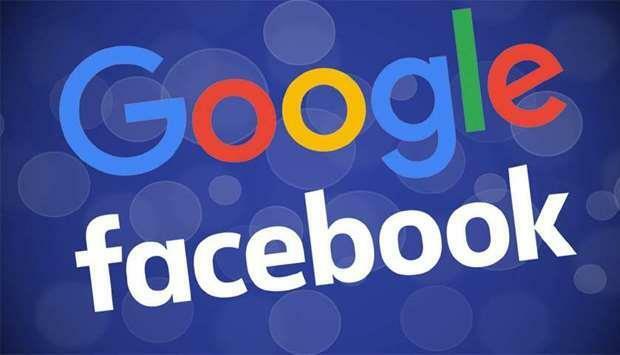 (MENAFN - Gulf Times) Google will have to pay publishers for news snippets and Facebook filter out protected content under new copyright rules aimed at ensuring fair compensation for the European Union's $1tn creative industries. EU governments on Monday backed the move launched by the European Commission two years ago to protect Europe's creative industries, which employ 11.7mn people in the bloc. "When it comes to completing Europe's digital single market, the copyright reform is the missing piece of the puzzle," the Commission's president Jean-Claude Juncker said in a statement.